Frilsham is a quiet village where residents look out for their neighbours, particularly those who may be more vulnerable. Additionally, and as part of our community, the Neighbourhood Watch scheme is there to help residents feel safe in the knowledge that there is someone in the village they can go to if they feel insecure or have concerns. 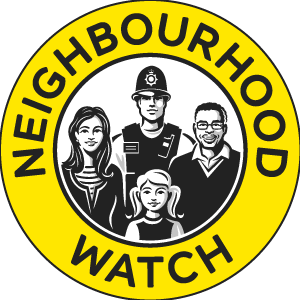 The Neighbourhood Watch scheme is seen as a method of reducing crime through residents looking out for suspicious activities and reporting them to the police. The co-ordinator for Frilsham is Tessa Allum - 01635 204044 - contact her if you have any concerns about crime or anti - social behaviour. Tessa works closely with the local Police - she will pass on your concerns and let you know how the Police and other agencies will respond to your concerns. Our local PCSO is Sarah Preston. KEEP YOUR EYES AND EARS OPEN - IF WHAT YOU SEE LOOKS SUSPICIOUS DON'T KEEP IT TO YOURSELF - LET SOMEONE KNOW! In 2018, the Rural Crime Network carried out a survey and published a report on National Rural Crime. Much of it applies to our local area. The key findings, recommendations and further information can be found here.